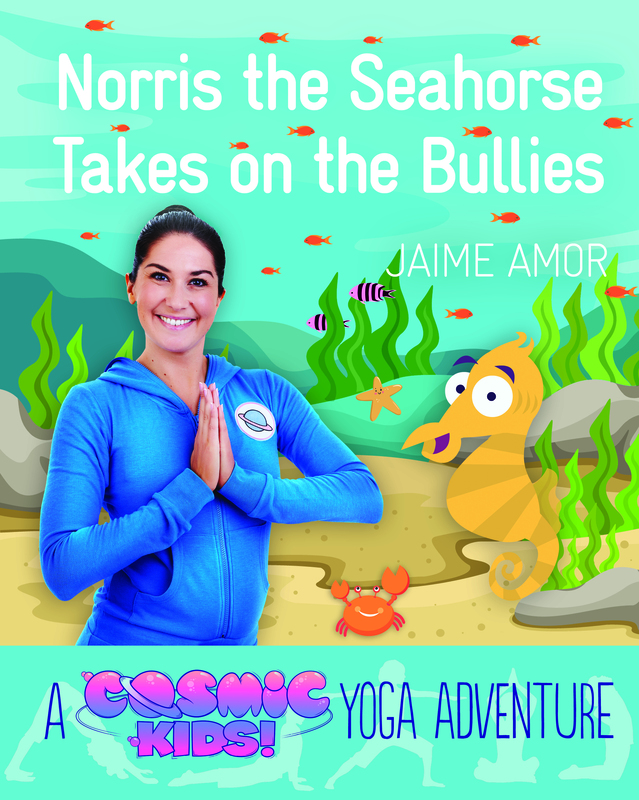 Category: Books, Children's and Parenting, Yoga and Meditation Tags: bullying, children's yoga, dealing with anger, meditation, Positivity, sleep, wellbeing, yoga. 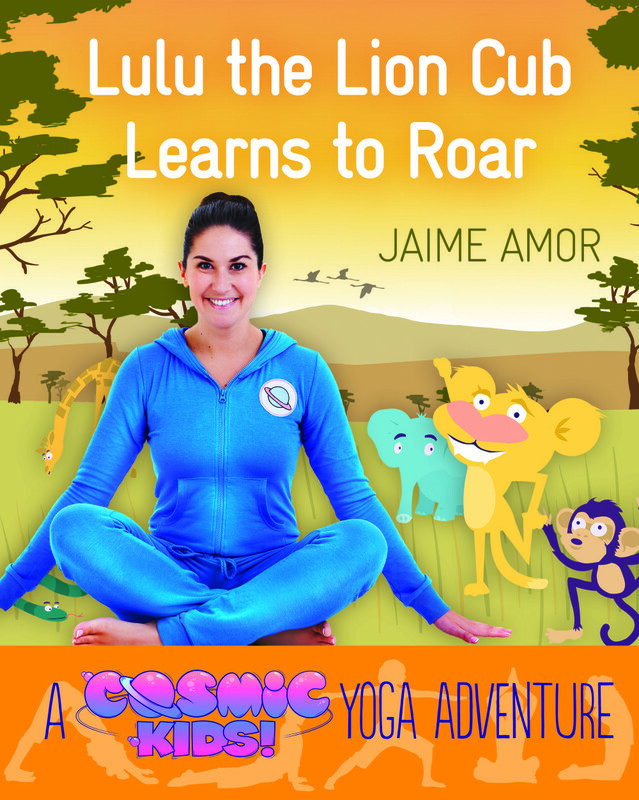 The hugely successful Cosmic Kids YouTube channel helps children discover yoga by joining presenter Jaime on monthly yoga adventures, each one a story featuring a loveable animal character that achieves something amazing. 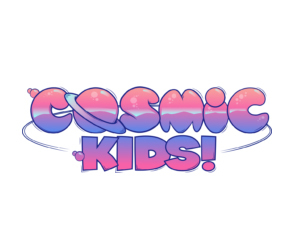 Aimed at 3 to 6-year-olds, the Cosmic Kids yoga books offer children a chance to take the yoga more slowly than is possible in a fast-moving video, to spend more time in their favourite poses, and also to enjoy reading or listening to the story. 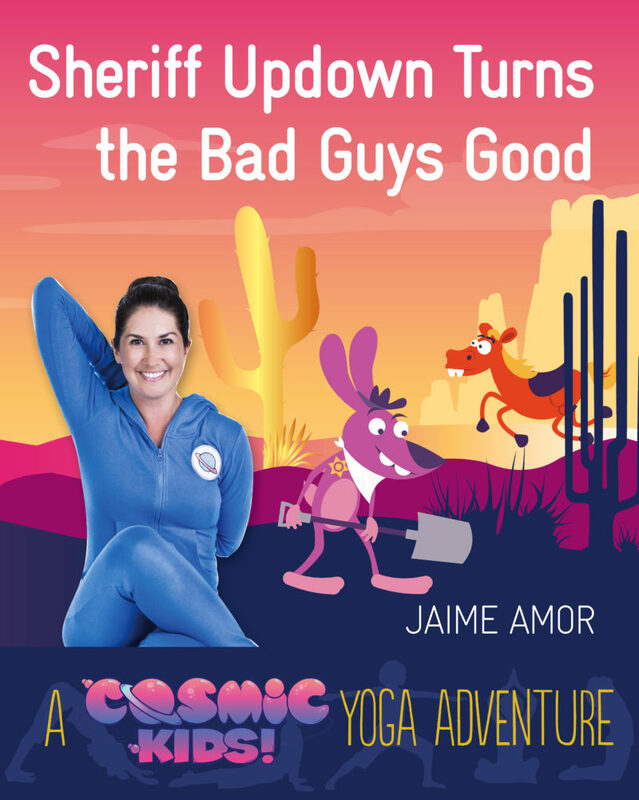 Each book is themed around a specific area of wellbeing – from how to cope with bullying and being able to sleep to spreading positivity and dealing with anger. 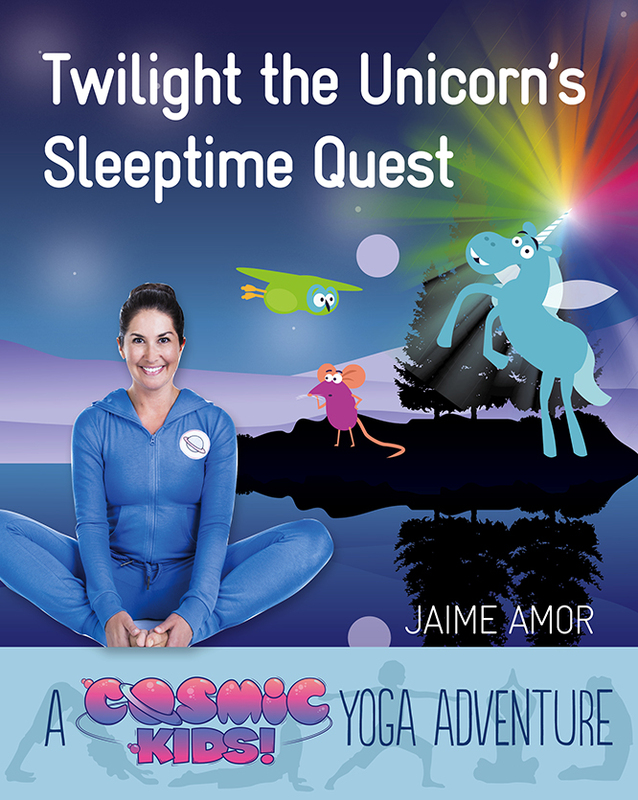 Buy one book and get the second book of your choice for FREE.